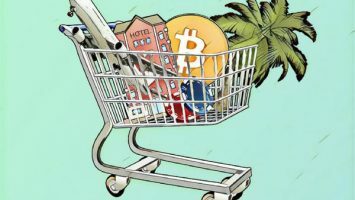 Bitcoin is being used to buy more and more things, and this week saw two new additions as a rare wine retailer signed up to accept Bitcoin and Bitcoin Cash, while a Turkish realtor announced that they had sold nine homes for Bitcoin throughout 2018. This news further strips away the argument that ‘you can’t buy anything with Bitcoin’ and shows that adoption is slowly growing. Payment with cryptocurrency enables a more reliable and faster transaction performance such as money transfer between bank accounts without any exchange loss. It is very profitable to purchase real estate for those who want to utilize their cryptocurrency investments in the real estate sector. 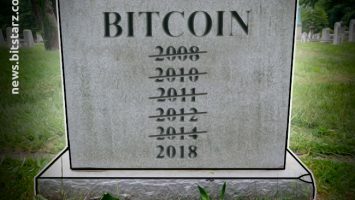 Swapping property for Bitcoin made the headlines in early December 2017 when Dutchman Didi Taihuttu sold his house and almost all his belongings for Bitcoin in the belief that it would one day be worth $100,000. Bitcoin isn’t the only currency being used in transactions either – another Dutchman, Dian van Heijningen, advertised his house for sale for €390,000 in VeChain tokens (VET) last August. How these two are faring now is unknown. 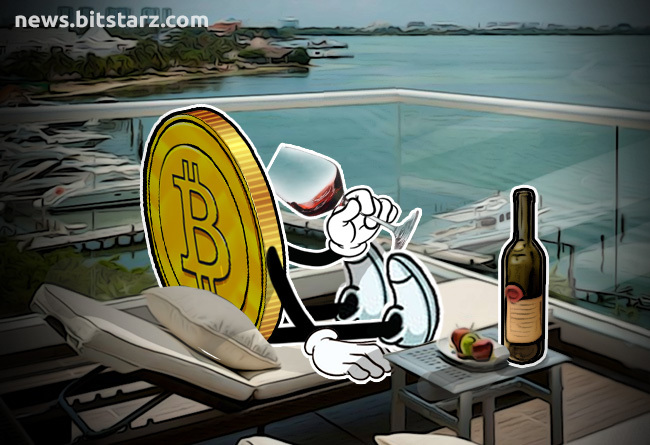 Red or White with your Bear Market? Aside from convenience, the fraud-proof nature of crypto compared to credit cards will completely eliminate fraudulent transactions. In addition, accepting crypto payments greatly decreases our processing fees compared to credit cards. 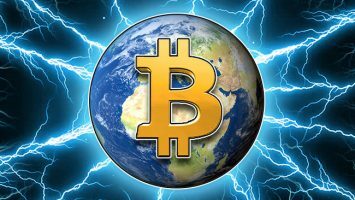 These twin pieces of news demonstrate that the word is quickly spreading that Bitcoin and other cryptocurrencies have huge advantages as opposed to fiat currencies, particularly for the retailer. This is information that will hopefully continue to proliferate as time goes by and cryptocurrencies gain more legitimacy as a currency alternative. 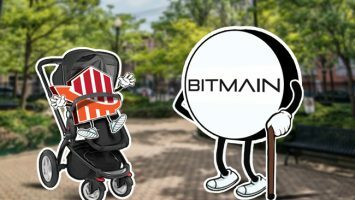 Is Bitewei the Bitmain Killer?